Harbron Recruit Ltd isn’t like any other construction recruitment company. The largest candidate database in the Southwest – over 80,000 and growing! From construction giant and nationwide property developer to regional building company and sub-contractor, whatever the size or nature of your business, we have got every trade covered. Getting the right civil engineers and plant operatives in place is vital for any construction project, be it housing, commercial or industrial. Harbron Recruit is a specialist in sourcing the right candidates to fill those key newly qualified and experienced management positions to support your build project effectively. A vital part of many a construction process, you want an M&E specialist that can really deliver on expectation. Our 100,000 plus database features the very best talent in the fields of power and renewable energy. It is a highly niche sector of which we have a deep understanding. Architects and architectural CAD technicians are at the cutting edge of the construction industry. Add to that the talents of technologists, building and structural surveyors and you have an extremely important skill sector. Facilities Management and Maintenance are such a key part of the construction industry and whether you need staff for planned maintenance work or the flexibility of reactive personnel, we can find the ideal person to fit the bill. If you need senior construction managers or other executive staff, you need to know you are getting a highly skilled person with a CV to match. We can give you access to admin and support staff looking for both full time and part time work, for both day work and holiday cover, for fixed term contracts too. Recruiting in the rail sector is a specialist skill. Harbron Recruit’s dedicated Rail team provides temporary or permanent staffing solutions specific to the Rail sector. We firmly believe we offer the industry something that our competitors cannot hope to match. Well, we like to think that there are many reasons to choose us, but perhaps the most important is that we work in construction ourselves. 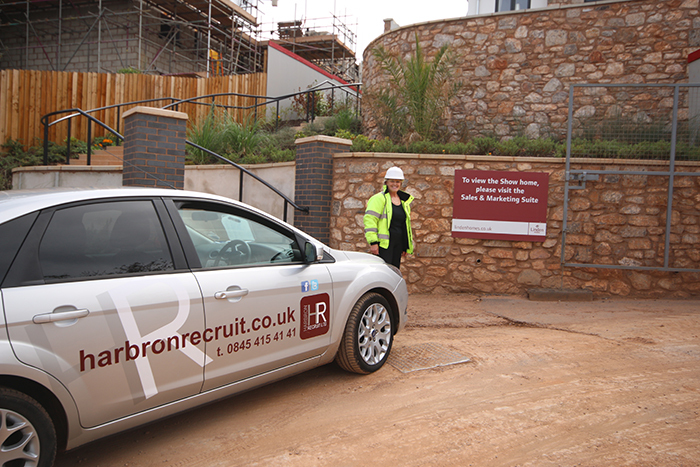 In fact, we are a specialist, independent recruiter formed directly from a construction company. Our sister company Harbron Home Improvements is transforming properties and building a reputation for high quality work that sets new standards in professionalism and construction excellence. You can’t do that without sourcing a skilled workforce with the necessary industry experience and a dedication to delivering the best possible results. We need the right staff at the right time – so we know that’s exactly what you need too. 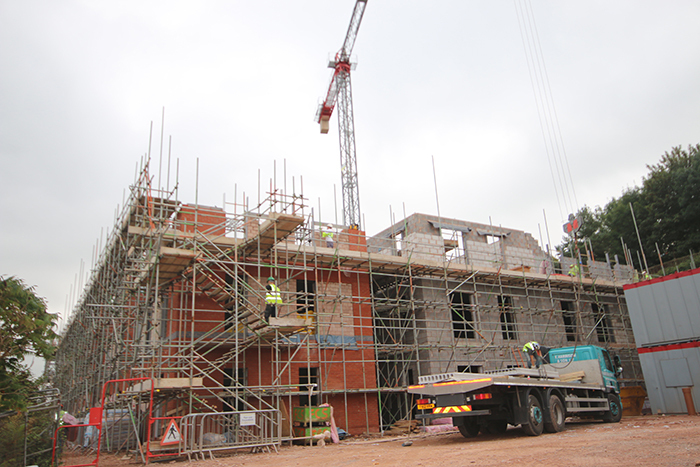 For almost three decades, we have been supporting some of the biggest and most demanding names in construction across the South West. Household names, consistently raising the bar in terms of industry excellence. Bovis Homes, Galliford Try, Barratt Developments PLC, Balfour Beatty and Mitie…the list goes on. They demand excellence from us too. That’s why we give them access to more than 100,000 skilled candidates covering the complete range of construction sector disciplines. Choose Harbron Recruit – part of a trusted, independent family business. We know exactly what you want; we know construction.